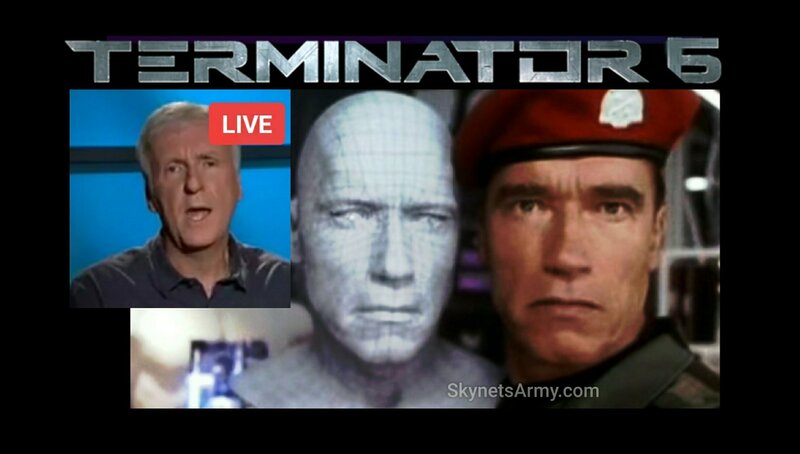 CAMERON: “Yeah, you got to ask yourself why do they make these Terminators look and sound like Arnold. There has to be a reason. And yeah, it has passed, it flashed through my mind that there should be a kind of a prototype. First of all there has to have been a guy that the DNA was harvested from that the, they grew the, the organic outer layer of the Terminator from, and that presumably was a real person at some point. “Now the question is did that person have some meaning, some specific special meaning to Skynet, why choose that one. Or was it just that you know there was like a whole rack of identical Terminators, and the ones that happened to be the Arnold model happen to be closest to the door going out to the time displacement center, in there a whole bunch of them look different. Lets read this quote again: “Umm, you know I’ve, I’ve asked myself these questions but it’s never been resolved, so stay tuned.” Stay tuned? 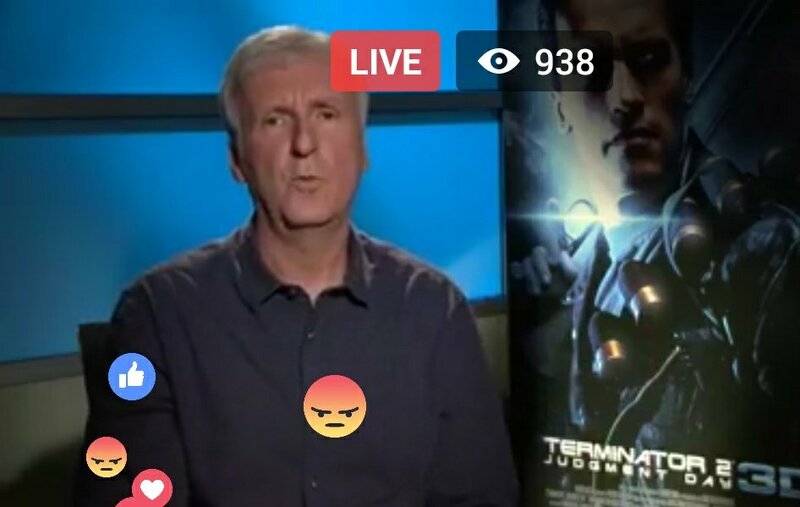 Based on James Cameron’s response, while not outright confirmed, it really seems that having Arnold Schwarzenegger playing a human (and how Arnold’s DNA was selected for a Terminator model) is exactly what they plan on exploring in the upcoming Terminator 6, 7 and 8! Previous PostThe first critic reviews are in for “TERMINATOR 2: JUDGMENT DAY 3D”!Next PostHow the “TERMINATOR SALVATION” Trilogy was going to end, if writer William Wisher had his chance. If only he could tie in the Predator and Terminator franchises by having Dutch get selected after his encounter with the Predator as a model for the Terminator. This is fine but I hope the create a bad cg Arnold T800 too. I think one reason why first two Terminator movies are so great because there are only hints about the future. And when you watching the movie you can imagine yourself what there might be but never can be sure. 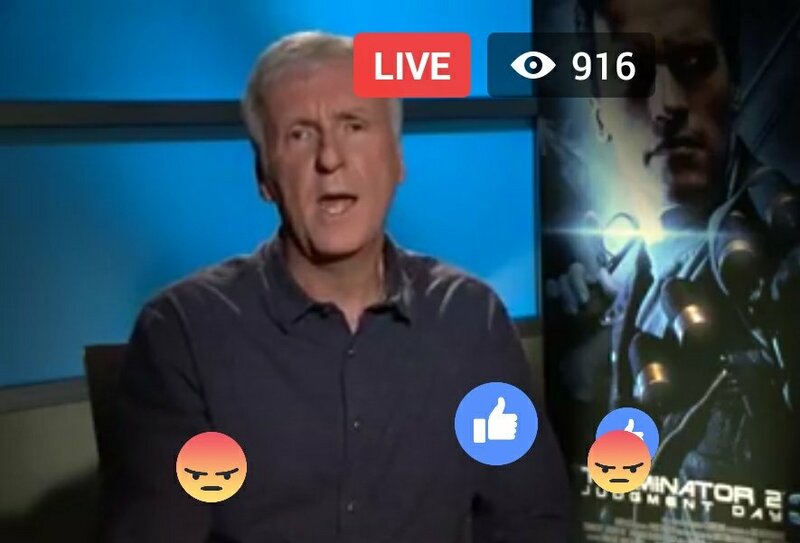 But I’m sure if James Cameron make the movie it’s going to be very good! Sounds incredibly dull, I honestly would rather see more about the actual war.